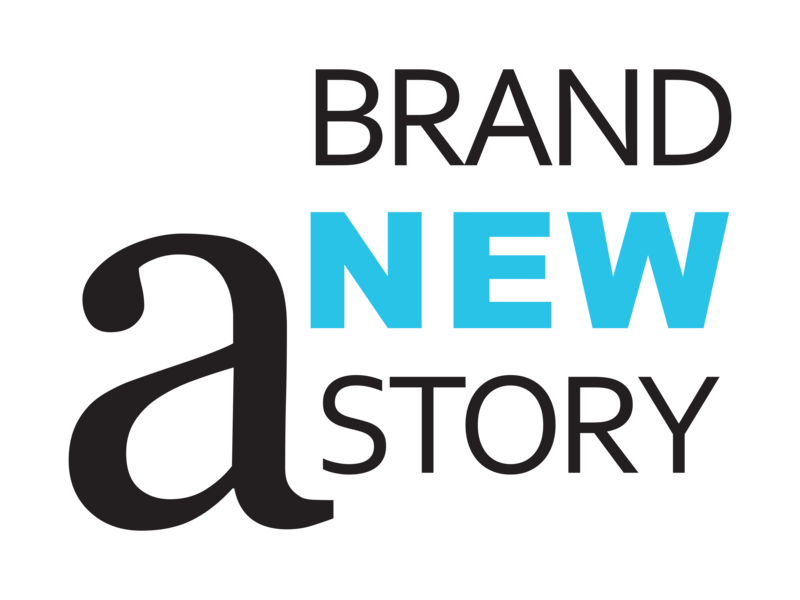 With playschools popping up like mushrooms, growing competition and the opportunity to build on past success led Vivekananda Educational Trust to approach us for rebranding its Playschool division. 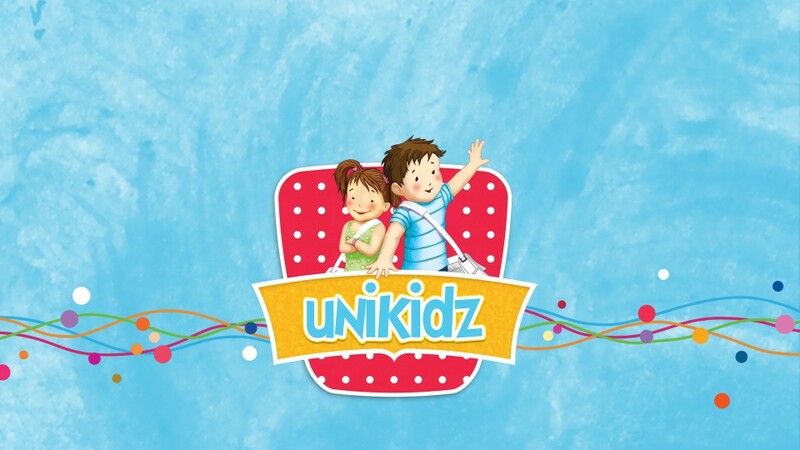 Rebranded as ‘Unikidz’, the playschool was positioned as a place for kids to have fun while learning. 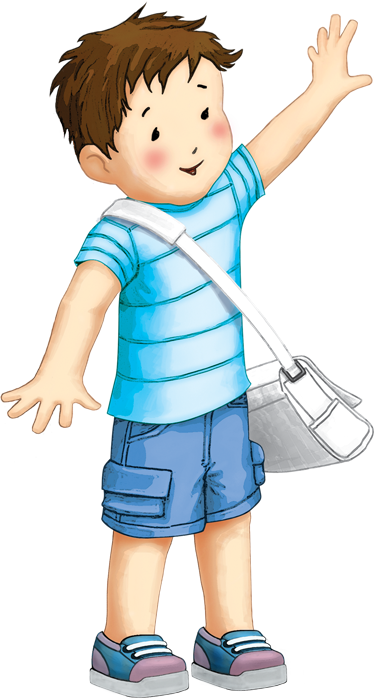 The overall visual is lovable and cute, just like the little ones who pour into the playschool each morning, all decked up and excited for another fascinating day of learning and fun. 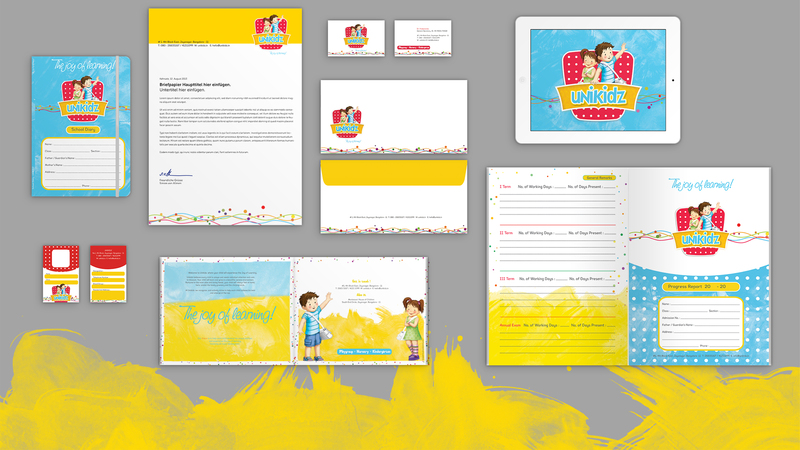 It was super exciting designing all their communications as well. It was great fun rediscovering the joy of painting with watercolors.